Investing in a new roof is one of the biggest investments you will have to make at your home in Kansas City, Missouri, or a surrounding area. As daunting as this investment may seem, there will likely come a time that your roof will require replacement whether it be due to old age, storm damage, or a cosmetic upgrade. This will leave many homeowners wondering how much it is going to cost to replace their roof. Some of the major factors that can determine the price of your new roof are roof size, pitch, and the number of layers being removed and put on. Thankfully, Bordner is in the area and has proudly served homeowners in Kansas City, MO, and the surrounding areas since our founding in 1987. We have a positive reputation throughout the community for being a reliable roofing contractor and with over 80,000 customers, we’ve yet to have a single Better Business Bureau complaint. In an effort to make you feel confident about your investment, Bordner even offers a lifetime workmanship warranty on all of our installations! 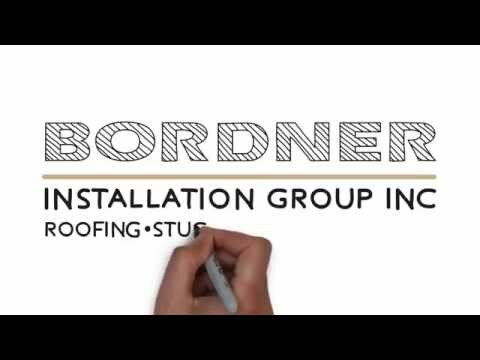 For more information on having a roof replacement performed at your home in Kansas City, MO, or a surrounding area, contact Bordner today. When you do, one of our knowledgeable team members will happily answer any questions you may have about our services.